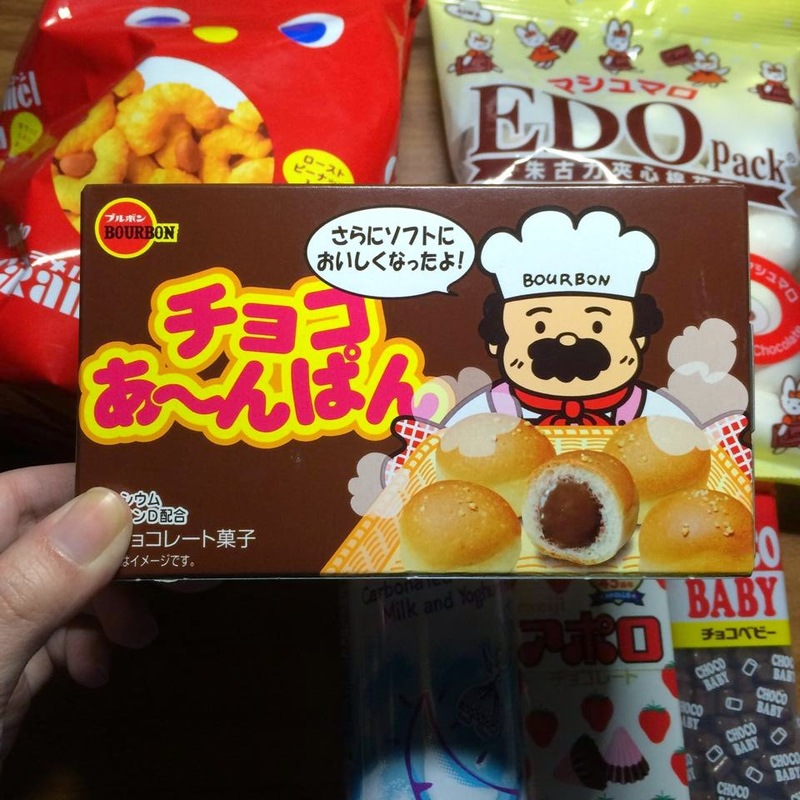 Hello Kawaii readers! 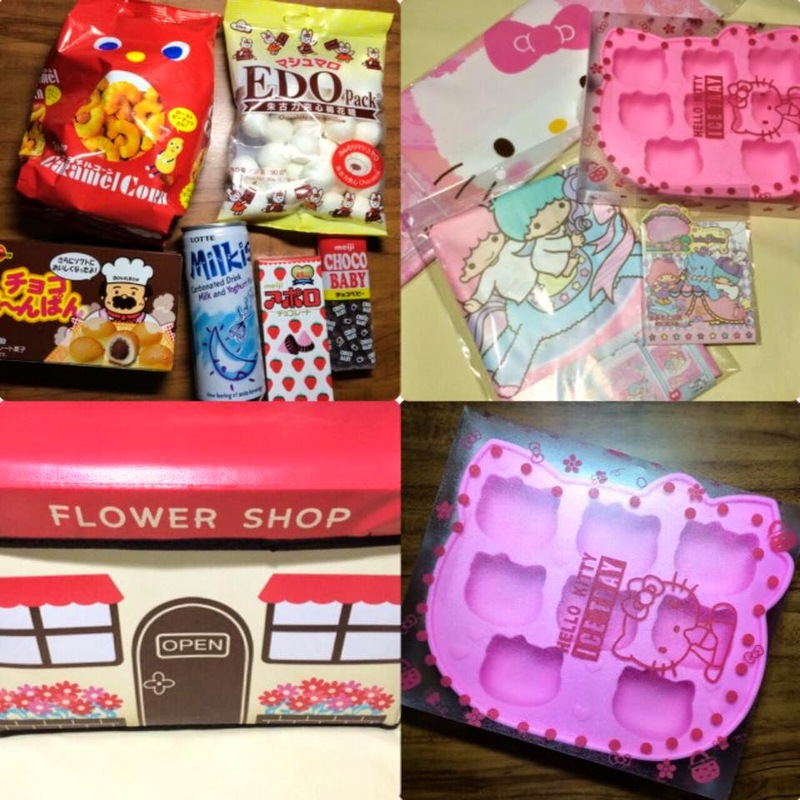 So if you recently visited the Kawaii.ph website, there is a recent entry regarding Daiso Japan Store's kawaii goods and items! 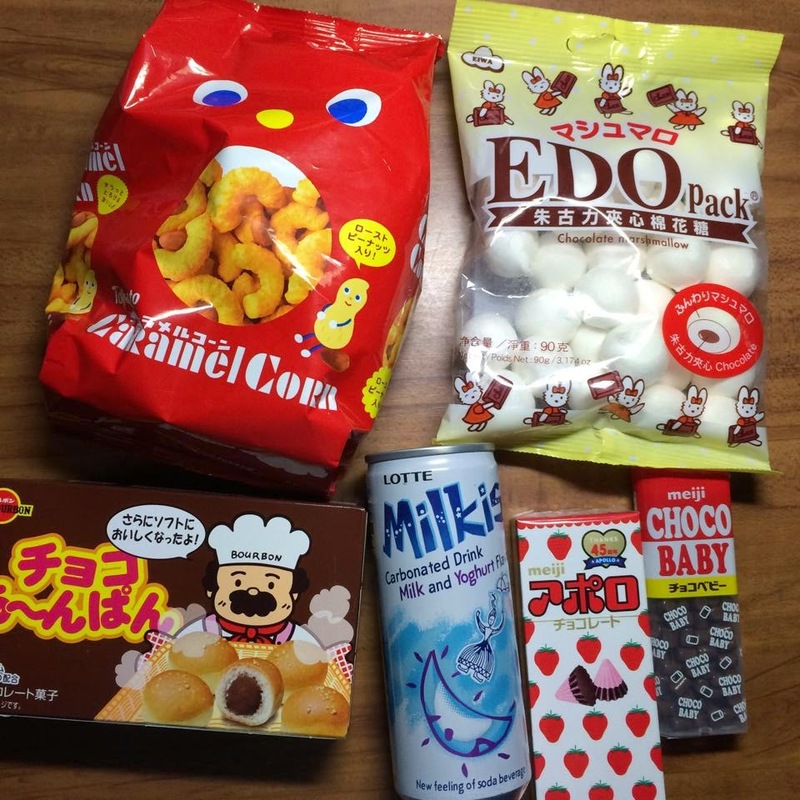 So I decided to shop there with my boyfriend Mike who helped me choose a couple of Kawaii items and of course Japanese snacks! Most items starts at 88 php, and of course there are more expensive items included, but most of their merchandise is either at 88 or 66, or even 44 php! 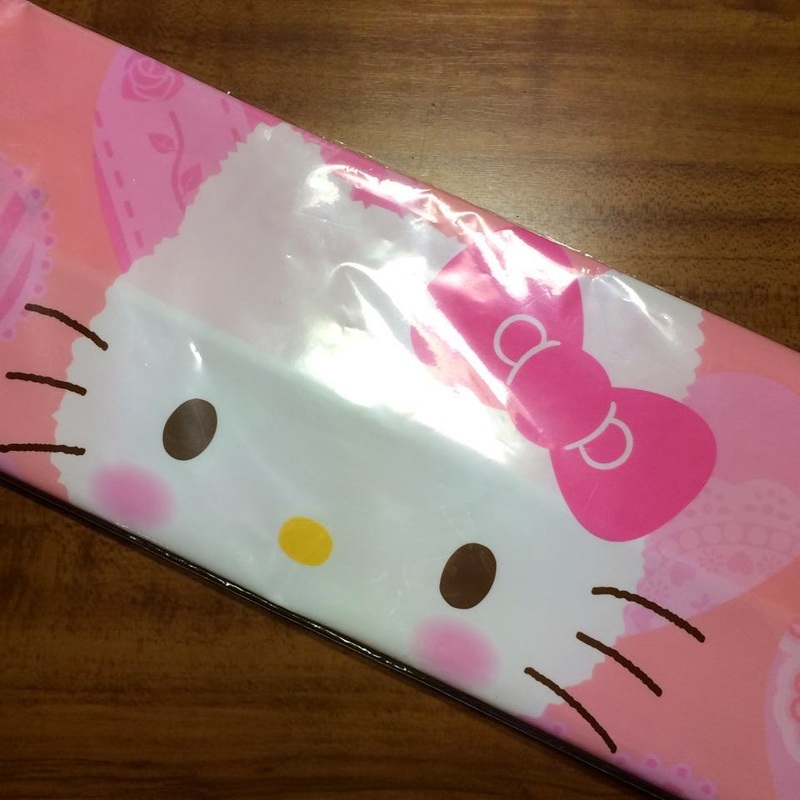 First thing I got on the list are the Sanrio related items! 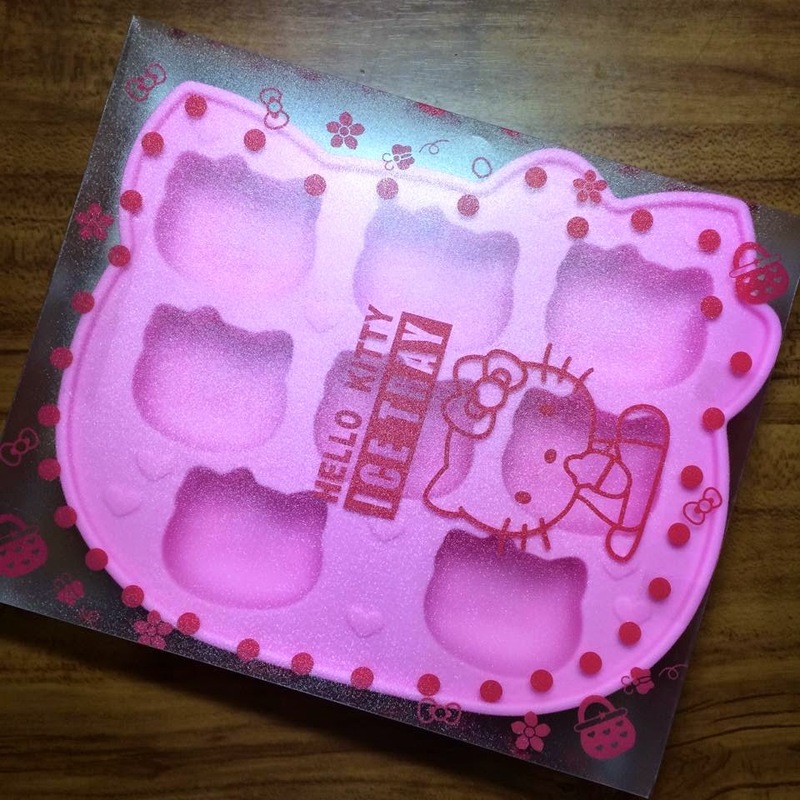 I'm really loving my Hello Kitty Silicone Ice tray! I'm plan on trying like a chocolate ice coffee thingy that I can bring to work and it would look even more kawaii with my Ice looking like Hello Kitty! 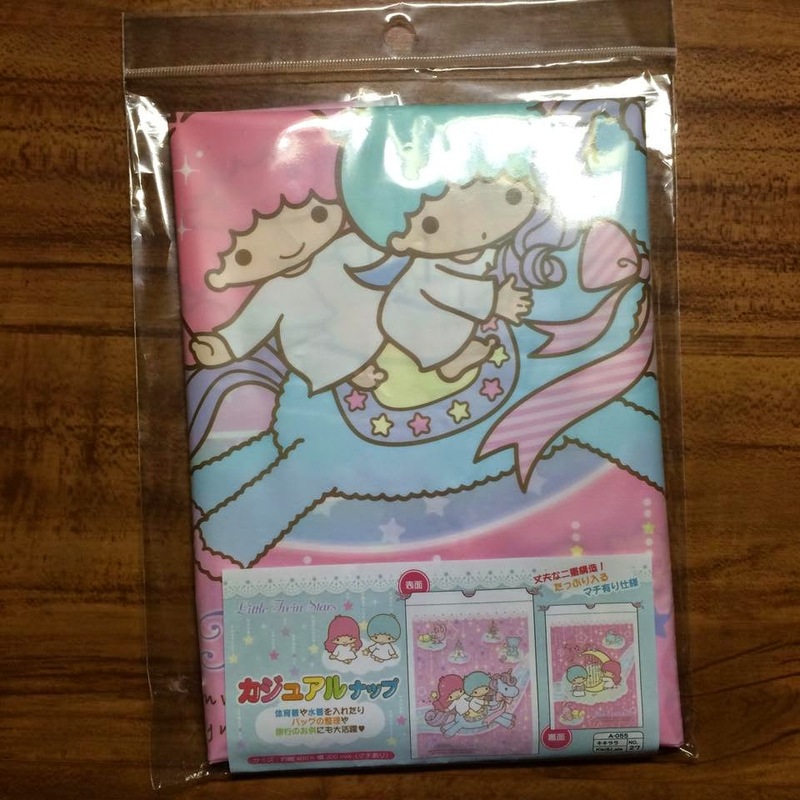 Next on the list is the Sanrio Plastic Bags I bought for travelling so I can pack things in a more kawaii way! This Little Twin Star oil strip thingy, not sure what you actually call it, because I don't use these, but my friends all had these when we were in school and I think they call it Oil Paper, they use the local ones that you buy in drug stores or groceries to like, wipe the oil out of the tzone or what not, but I never used these, so I bought this cause I thought it was cute, but didn't know what it was~ when I opened it at home, it was oil paper lol! 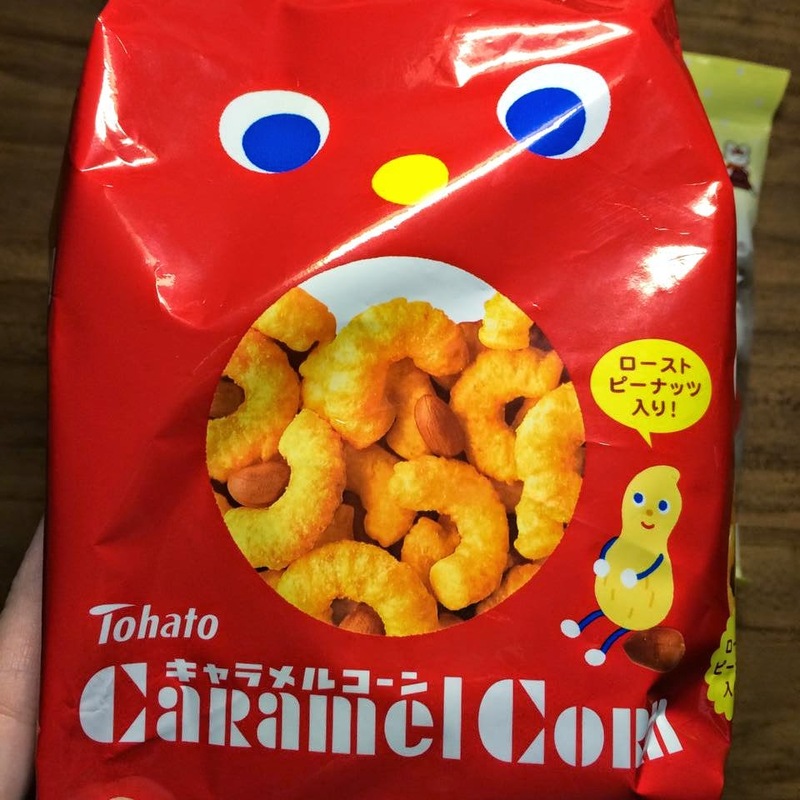 Now moving on to the snacks! 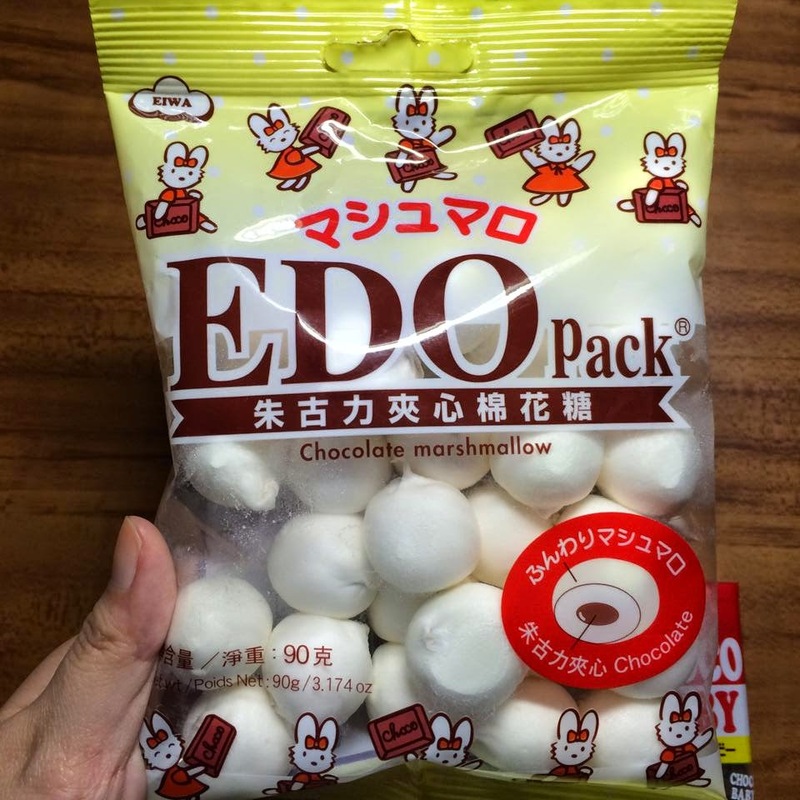 This looks good so I bought it cause I love chocolate! And now I've ruined my diet with all these sweets and snacks haha! 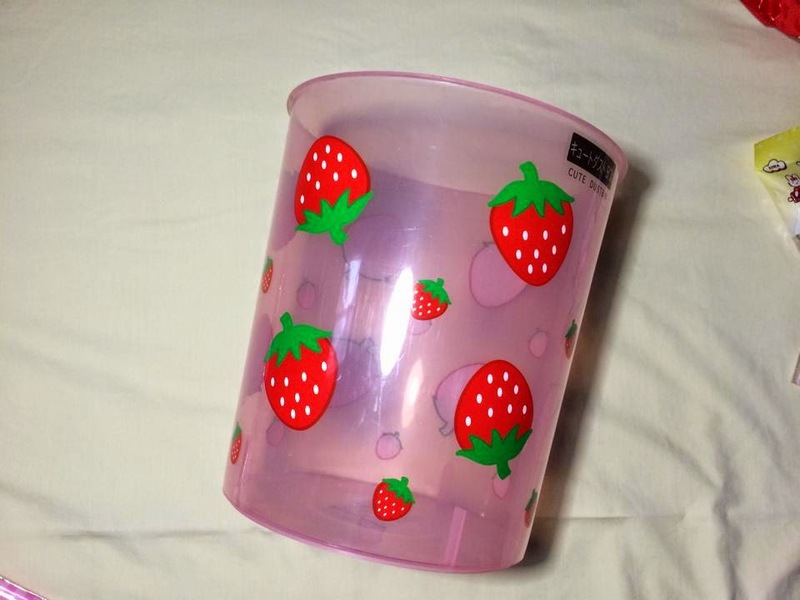 I also got this Kawaii Strawberry bin! 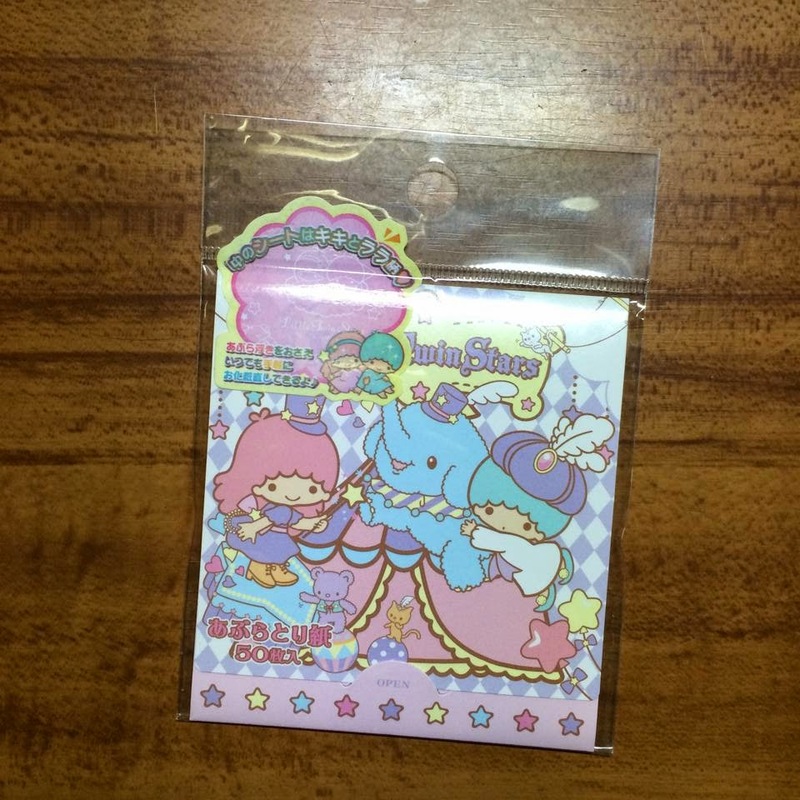 Still not sure what to do with this though, it's too cute to use as a trash bin for me lol~ haha! 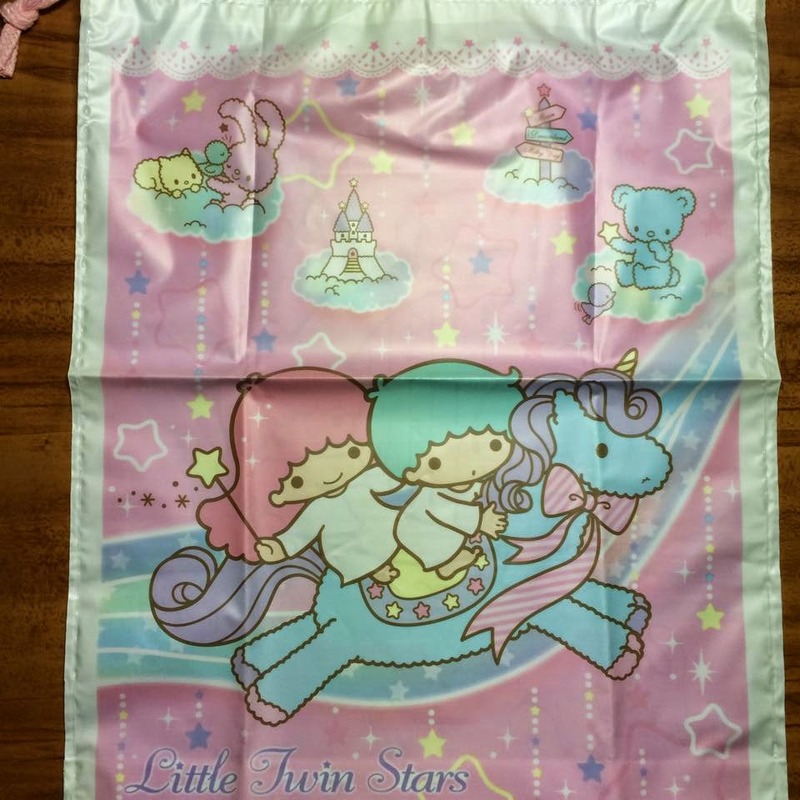 and last but not least, my favorite item! 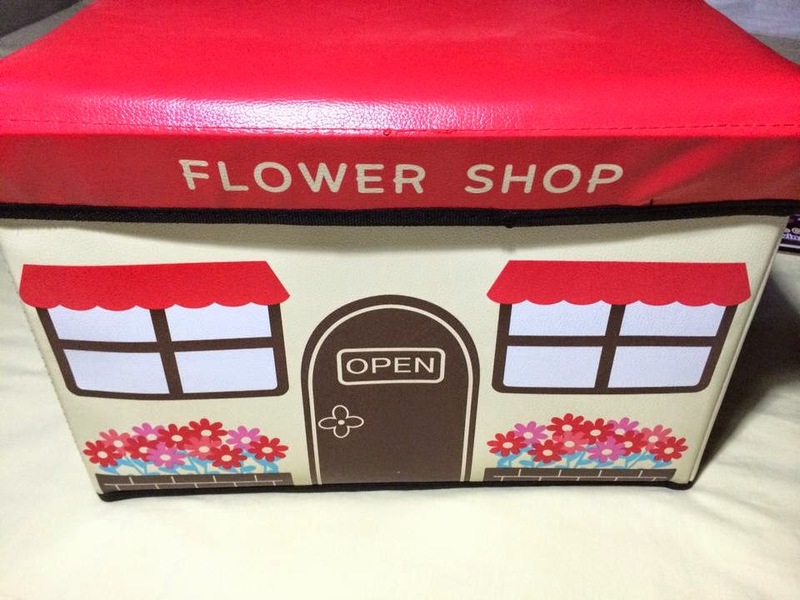 This Kawaii Flower shop box (which I think can also be a chair lol) it's super huge and super cute! I especially love the design! 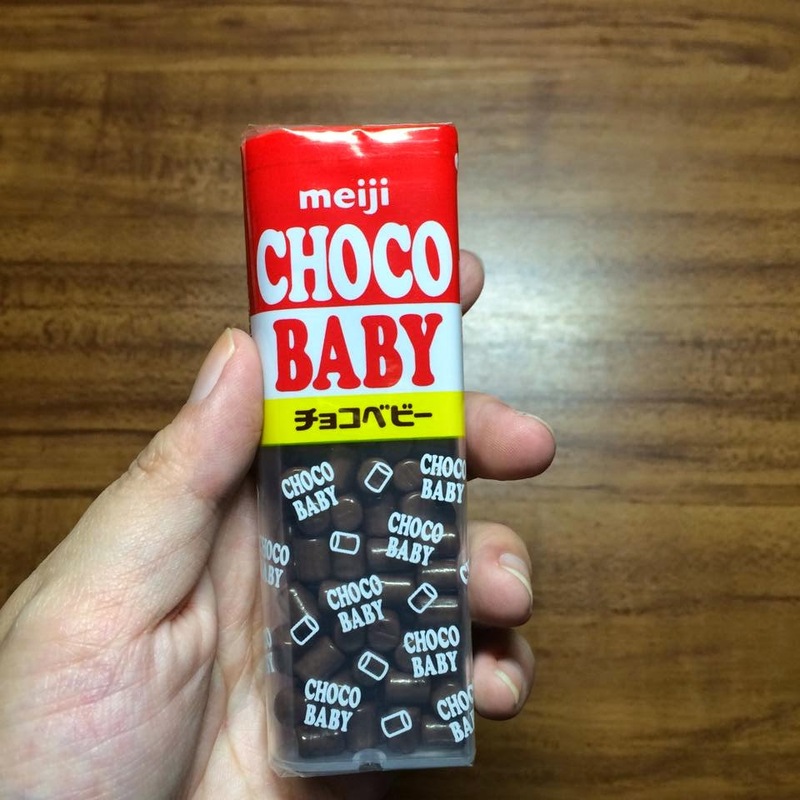 Isn't the this kawaii?? 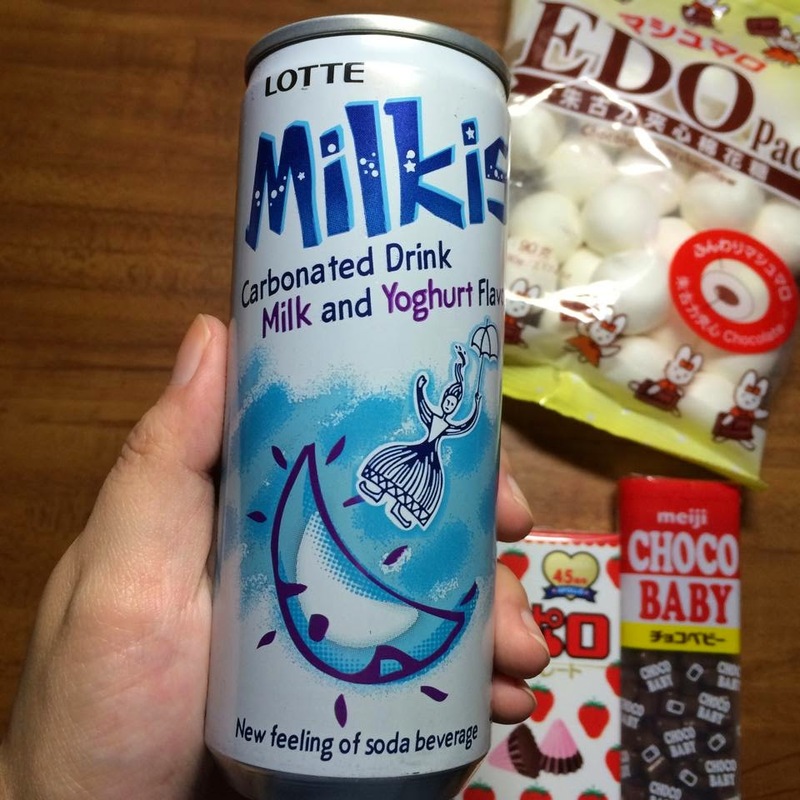 If your purchase is more than 500 php, you can buy this at only 288 php! 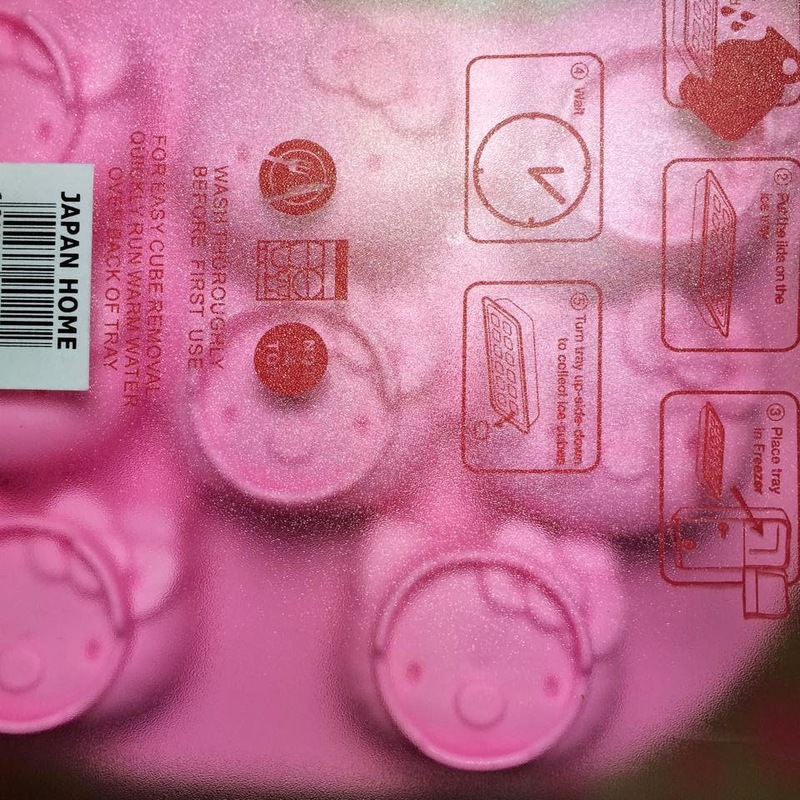 I think the original price of this item according to the store clerk was around 800 php! 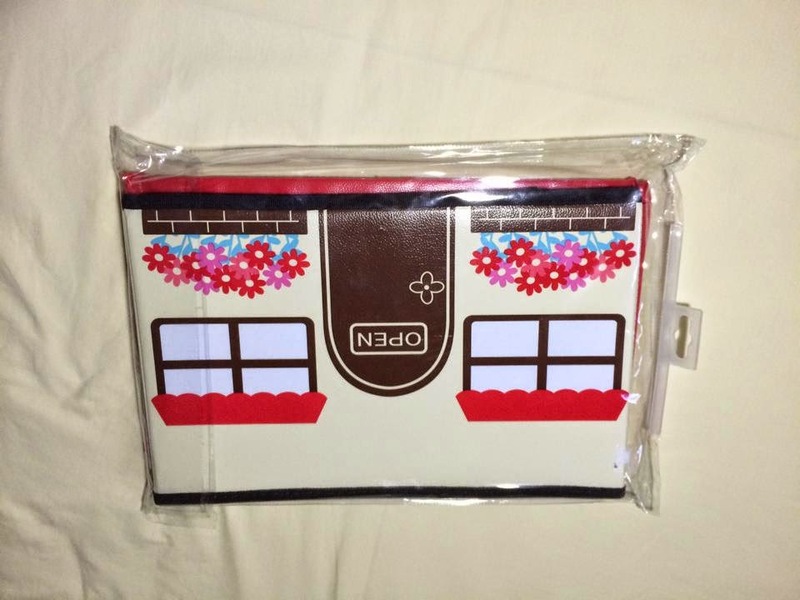 So I deliberately bought items which would reach more than 500 so I could purchase this at 288 php! lol haha! and that's it for this haul! 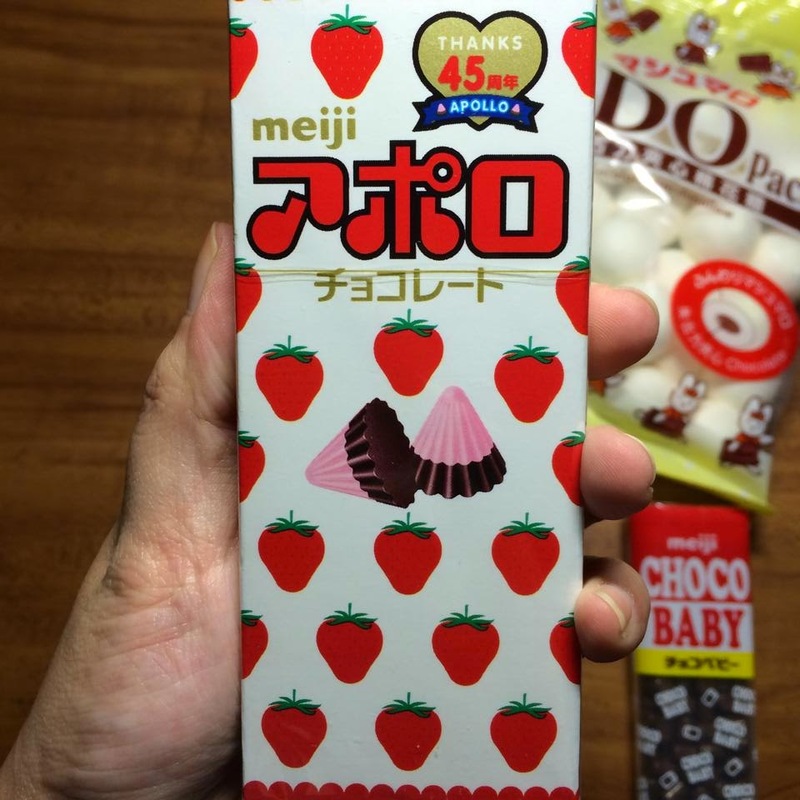 Please look out for my next Kawaii hunt and review! 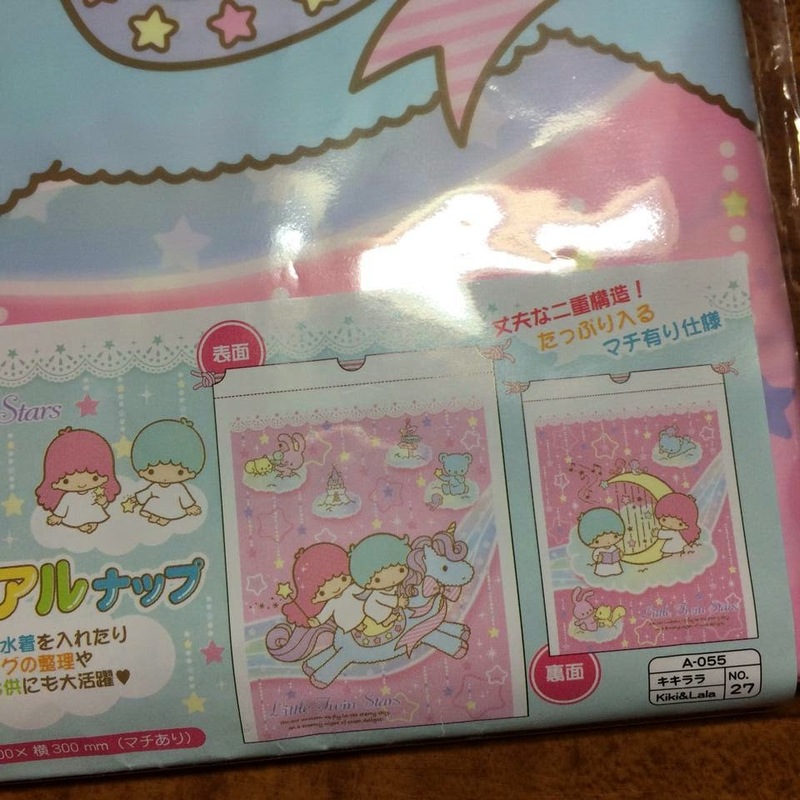 A kawaii box is on it's way and a giveaway as well so look forward to it!